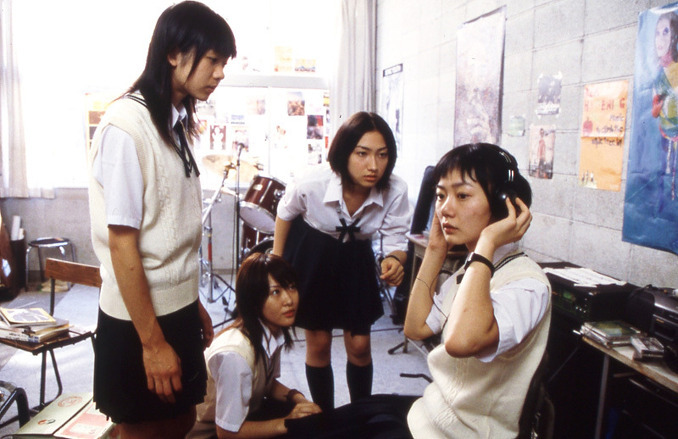 The script for "Linda Linda Linda" won the Angel Award (scriptwriting competition) in Japan, which got the attention of the film's producer Hiroyuki Negishi, who in turn passed it on to the movie's director Nobuhiro Yamashita. Nobuhiro Yamashita then added the twist of a Korean exchange student, unfamiliar with the Blue Hearts. 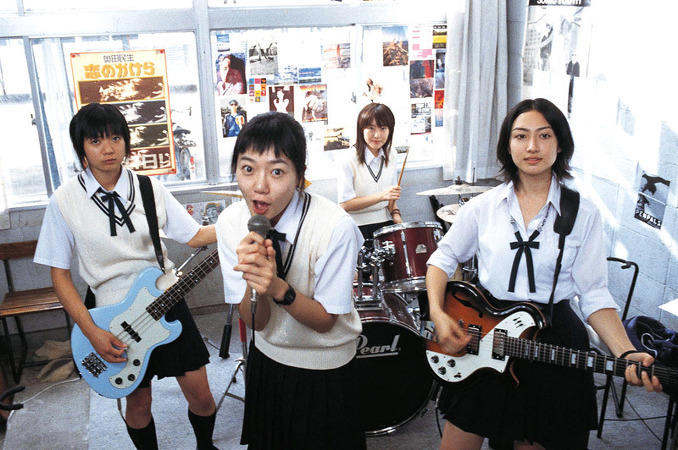 Real life Japanese punk band The Blue Hearts' originally composed/performed "Linda Linda" that is played in the movie. The brother of the singer from "The Blue Hearts" plays the girls' teacher in "Linda Linda Lina". ex-Smashing Pumpkins guitarist James Iha composed the instrumental tracks in "Linda Linda Linda". 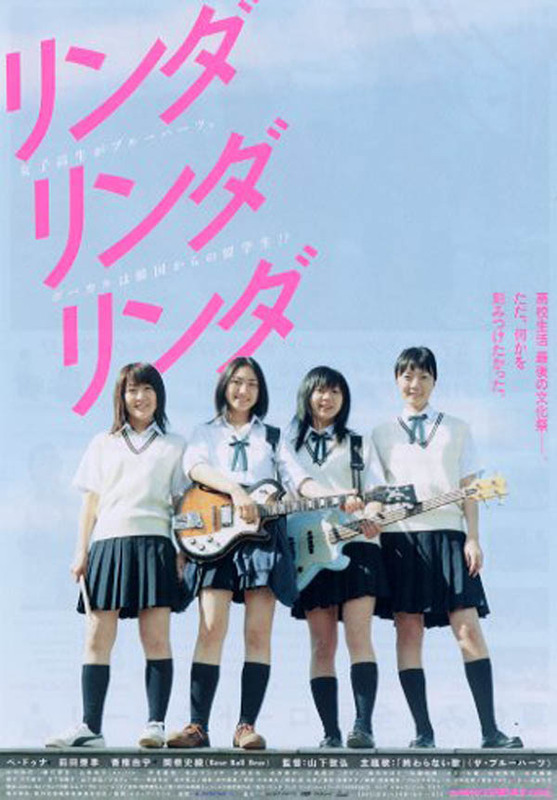 The fictious band's name "Paran Maum" in the movie is the Korean word for "Blue Hearts". 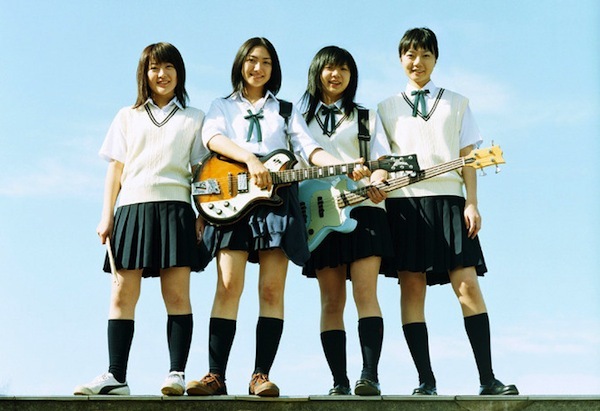 Shiori Sekine, who played the bassist in the movie, plays bass for rock band "Base Ball Bear". TamTam Apr 26 2011 3:49 pm The style of this film is very calm and casual which also makes it completely realistic. 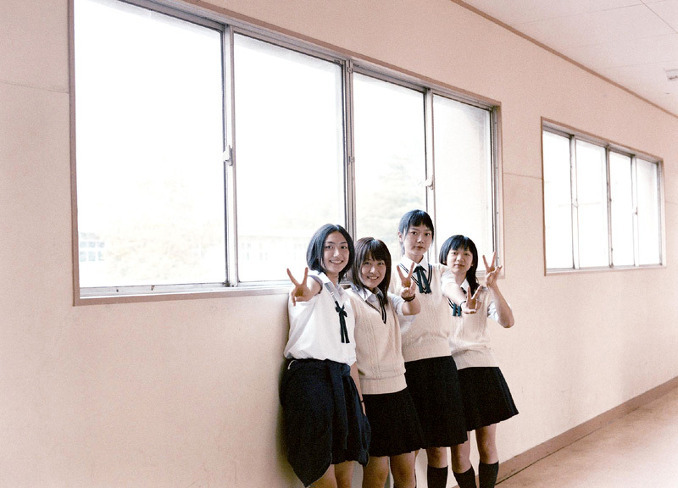 More than just about the band practice, it's about normal highschool life - with people having crushes, ex-boyfriends, old friends etc. Personally, I especially liked the korean character, Son, because it reminded me alot of myself when I was an exchange student a couple of years ago... =) In any case, this film is definitely worth the watch! !